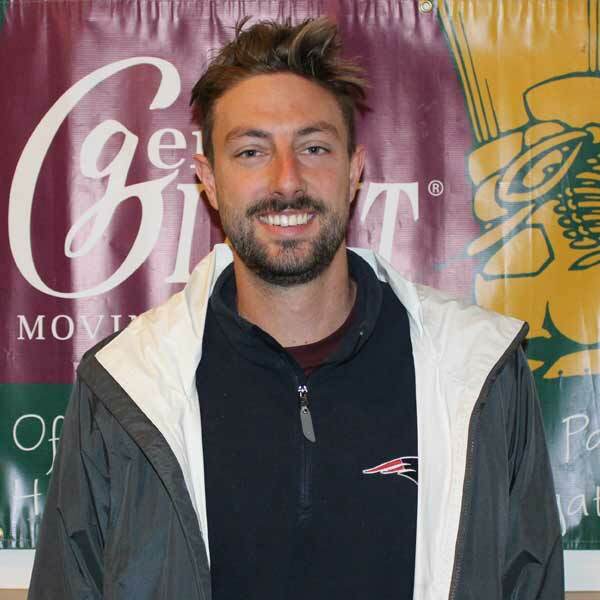 We’re your hometown Boston Movers, and when it comes to the perfect, stress-free move, we really do hit it out of the park. 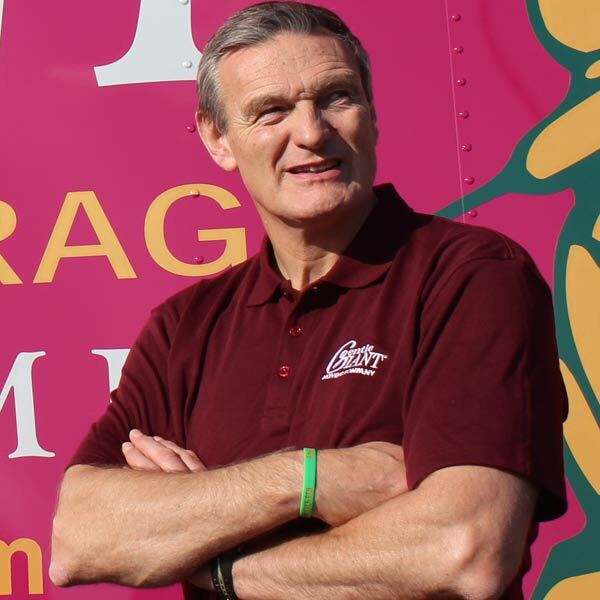 Founded in 1980 by owner, Larry O’Toole, Boston has been the national headquarters for Gentle Giant Moving Company for more than 35 years. 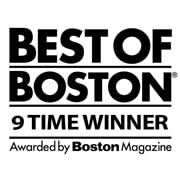 We have been recognized as one of Boston’s best moving companies for 9 years in a row by Boston Magazine. Over the years we have also been recognized by many other publications as a great place to work and a leader in the moving and storage industry. I can’t say enough about the crew an asset to gentle giant. Two professionals. On time very courteous and polite. I would recommend you folks at the top keep these boys around. I will recommend you folks highly to anyone looking to move. The crew was very polite, helpful and courteous. We asked to rearrange the furniture after they put it in place and they did without complaining. They were great. Extreme group of professionals from the day we contacted Andrew until we moved in with Gary, Ellis, and Matt. All very professional, kind, understanding, adaptable, and bright group of people. They all made a stressful experience so much easier! Thank you all. 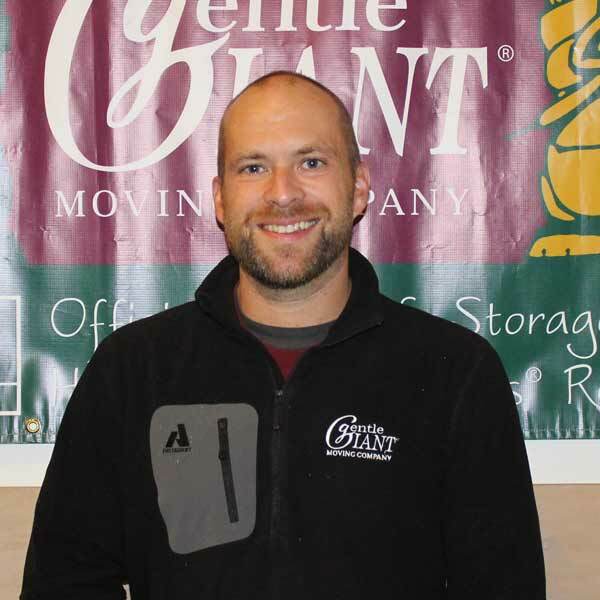 I will recommend Gentle Giant to all friends and family members who may be moving in the future. Your guys were wonderful. They were so respectful of my property and belongings. Everything was wrapped carefully and they just made it easy. I had broken down my dining room table because I knew it wouldn’t fit through the door and they put it back together on the other end (I thought I would have to get a family member to do that for me). We walked through each room to make sure everything was where I wanted it – just a totally positive experience that I worried over endlessly given past experience with other companies. I’m so happy to get this survey today because as I was continuing to unpack the meticulously packed items of my “life”, I thought what a GREAT job my crew did and how I wanted to let Gentle Giant know! My move was such a pleasant, professional and overall excellent experience!! Thank you thank you thank you, everything was well packed, the crew was courteous, trustworthy and easygoing and the two moving days went just perfectly! I’m so grateful to your company- everything was safe and sound and I had another successful move. I wanted to send a quick note to let you know that for the third time in my moving life… I am super impressed with your company. I had a fantastic experience with those two guys yesterday (AZ and Alex)… They were punctual, very quick and extremely courteous. Really enjoyed the experience and I will always recommend Gentle Giant to my friends and colleagues. Moving is a very stressful experience and when competent people show up and get the job done quickly and carefully… it’s much appreciated. Thanks again for the wonderful experience. Thank you! The crew was really wonderful and worked so effeciently! I never expected moving to be this painless. Worth every penny! !